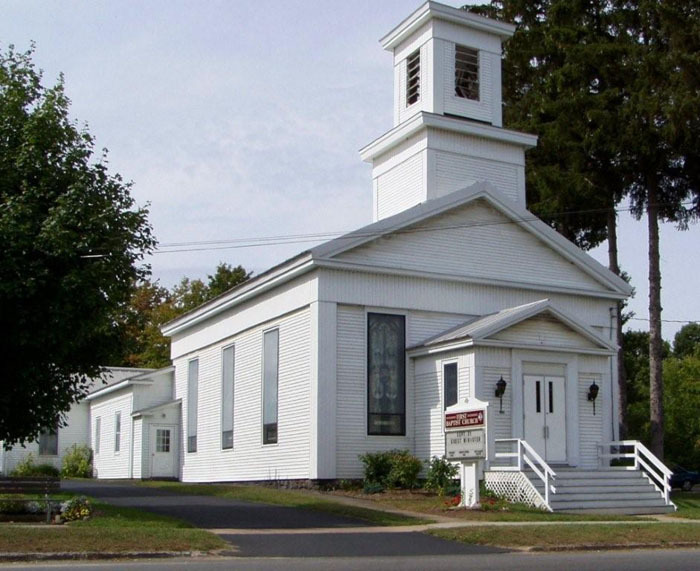 As early as 1820, a group of Baptist met regularly in schoolhouses and private homes. Rev. Peter Woodin organized the church on June 14, 1845 in Central Square. He was a carpenter and cut the first stick of timber and did much of the work himself when the church was built. 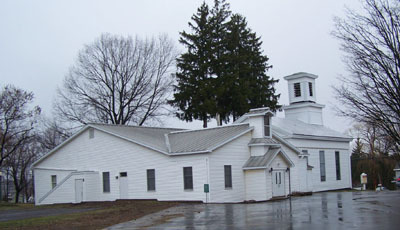 The building was dedicated on December 18, 1846. An addition was built in later years.